Avon Tyrrell Day 2 second group eve. Super day! Following the amazing walk this morning - and the large breakfast - the children completed the last two of the three set activities. For those orienteering, they were given the freedom to wander around the vast Avon Tyrrell site. 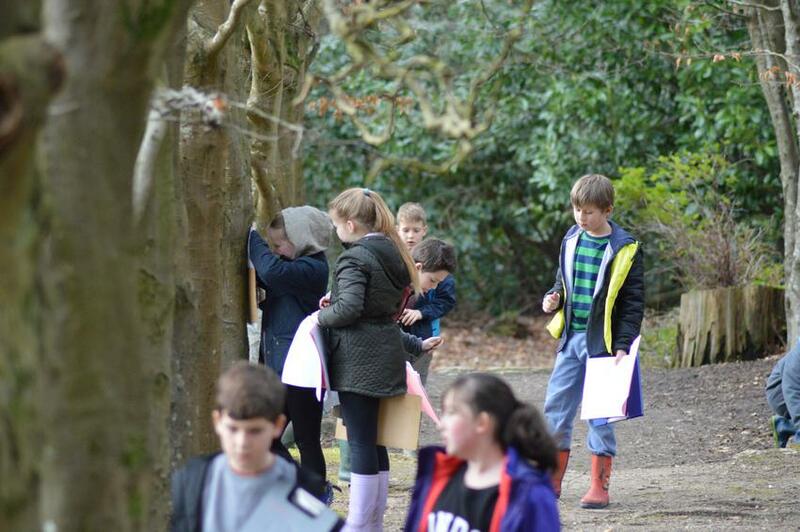 It was fantastic to see them working in small teams with such commitment to finding the next orienteering marker. The art/history groups have drawn the most beautiful pictures of new forest trees in addition to creating big art from items found on the forest floor. They also learnt about the house they have been sleeping in, with it's 365 windows, 12 chimneys, 7 entrance ways and 52 rooms - otherwise known as a calendar house. The problem solving/shelter building groups really flourished when selecting and using natural resources available to them to build a water proof (sometimes not!) shelter. The final test for the children was for some water to be tipped onto their shelters. I can safely say that I took this further by showing some children the pleasures of the Sri Lankan monsoon period - they got particularly wet! Before dinner the children sang happy birthday for three friends in the year group and enjoyed birthday cake - chocolate cake always goes down well with children...and staff. This gave them plenty of energy to create their New Forest Charms. What next for tonight? Dinner - sweet and sour chicken/vegetable stir fry with spring rolls and Chinese rice followed by waffles and chocolate sauce. We will then move to the camp fire where there will be more chocolate in the form of s'mores. 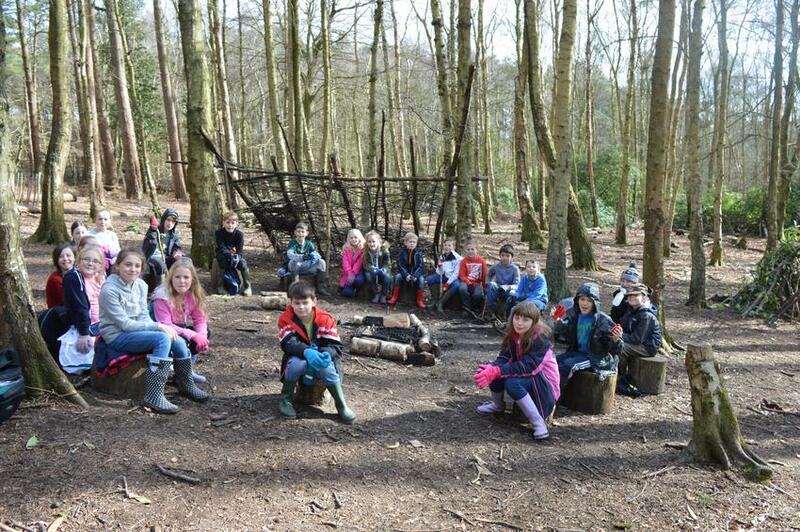 The question is...do we then give the children hot chocolate once they have showered after the camp fire?! 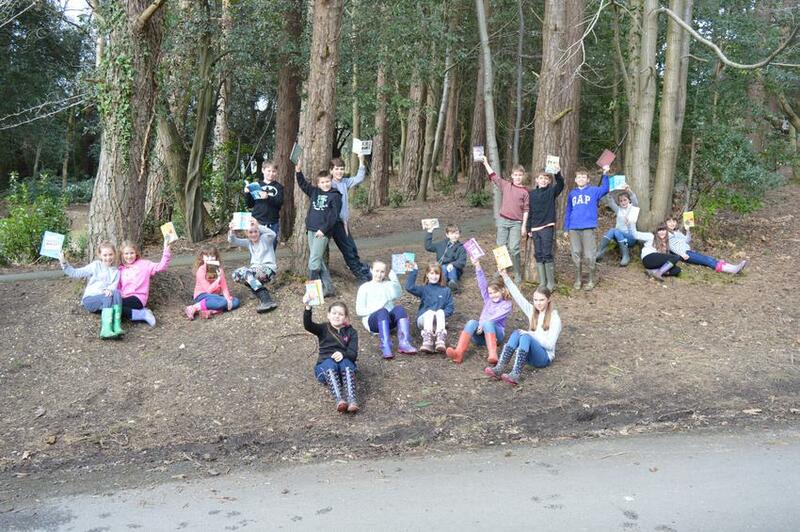 To celebrate world book day I will be having a 'story off' with Mrs Downer at the camp fire. I just hope that I can remember Jon Scieszka's Stinky Cheese Man! The children have been great today and I'm sure, after such an action-packed day, they will sleep well. My last message will be tomorrow morning. If you hear some terrible singing wafting over Fair Oak between 7-8pm, please accept my apologies. On this occasion, the children will not be going for musical excellence around the camp fire, but rather a really good laugh and memory of fun learning experiences with friends.